Originally growing up in the North of England in Carlisle, Nicole found her first love as a dancer from a young age, later gaining a scholarship to an accredited Musical Theatre school in Liverpool. Regular injuries and the competitive nature of the industry began to take it’s toll and Nicole realised it no longer suited her values or the way she aimed to live her life. 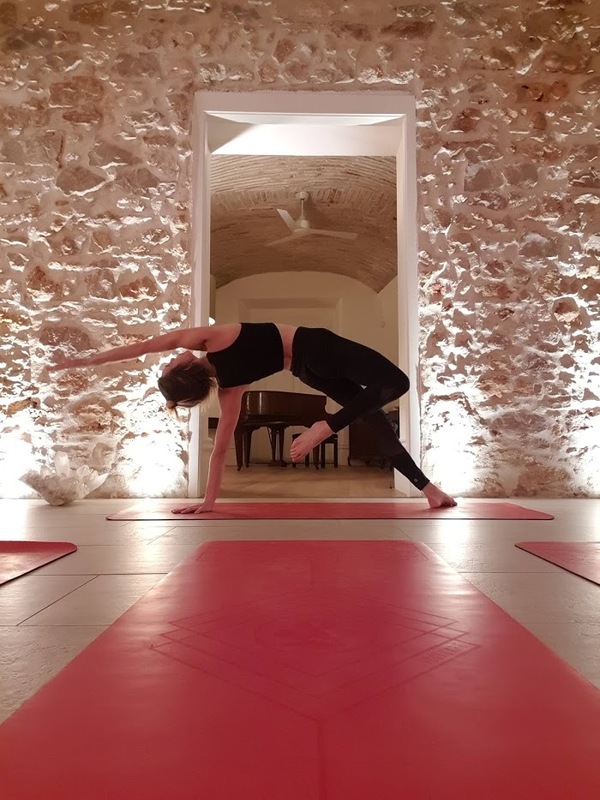 So after many years in retail and a move to London, whilst looking for more balance and somewhere to place her focus at a challenging time in her life, she finally found a new passion and purpose in Vinyasa Flow yoga. Nicole generally teaches a strong, dynamic Vinyasa flow based class, aiming to challenge and develop you and leave you feeling as though you have earned your relaxation at the end. She naturally has a down to earth approach aiming to make everyone feel comfortable which sees her building a community of regular students who return to her classes each week. Aiming to encourage people to let go of tension and stress caused from our everyday lives, to re-balance and ground themselves, by stripping back the layers to leave the best version of themselves for both them and others around them. Nicole believes the benefits that can develop from a yoga practice, means that yoga is slowly making a positive impact to the world around us. By encouraging kindness and an openness of understanding off the mat, as well as bringing an awareness into how we can better react to difficult situations.